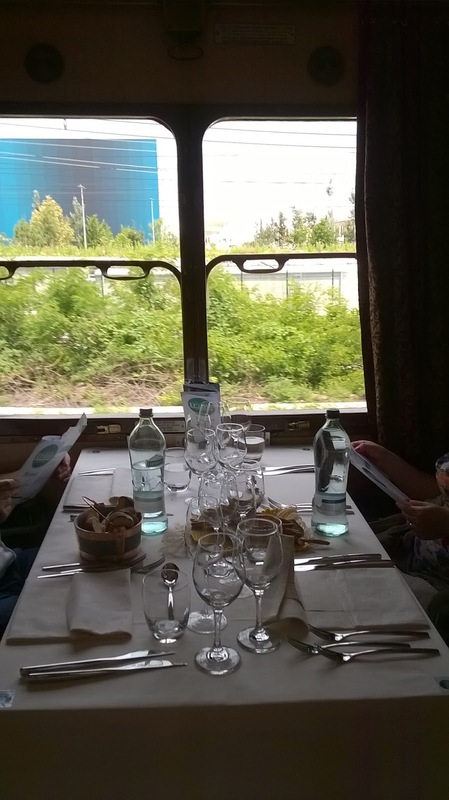 Train for Expo launch trip, a project strived and supported by Province of Sondrio and Valposchiavo Region, Cultural Distrect of Valtellina, Italian Pavillon in Expo 2015, Grigioni Canton and other local public authority. across the Swiss-Italian border […]. As the invitation said, the antique slow train isn’t unnoticed in a very crowdy Rho Fiera train station . 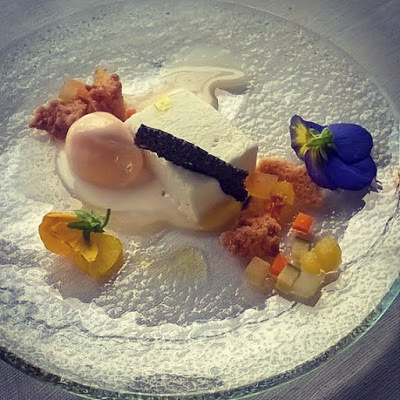 The “mise en place” is cared by Sondrio’s Artigianato Artistico di Confartigianato Imprese, a local artisan group. first toast with a glass of brut rosè and after being invited to socialize by the train crew, we are well mingeling and chatting with other participants. vocational training, dressed in traditional costumes. Malenco Company Nuova Serpentino d’Italia with local stones. among the ten best chefs in the world. 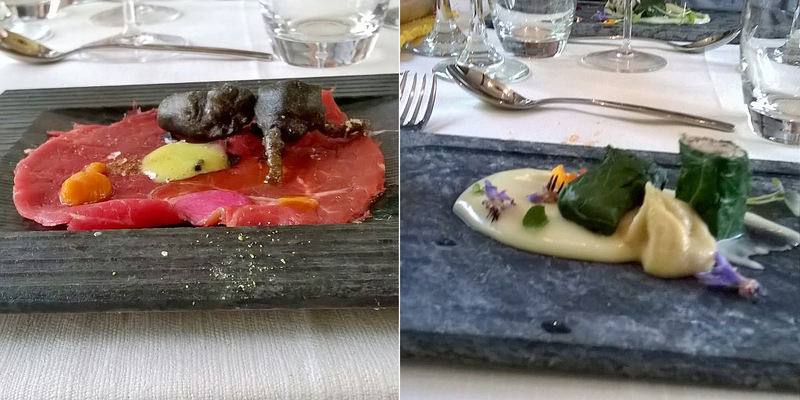 curiosity: each plate was different from the other!! The slow train trip would have continued to Tirano but unfortunately, shortly after Morbegno, it stopped probably due to a fault on the rail network. train, but we reached safe and sound the next stop. 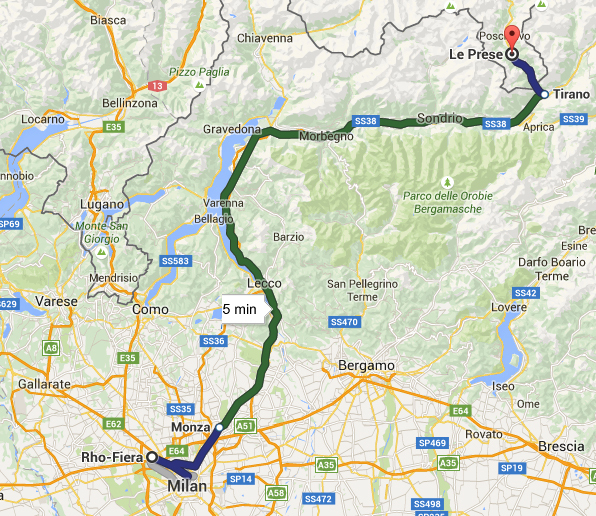 Milan and Valtellina with only one single highway and one single railway track. snow-covered landscapes to St. Moritz and we felt like repeating. Leaving Tirano city, the landscapes of Val Poschiavo appear: a pearl of unspeakable beauty! 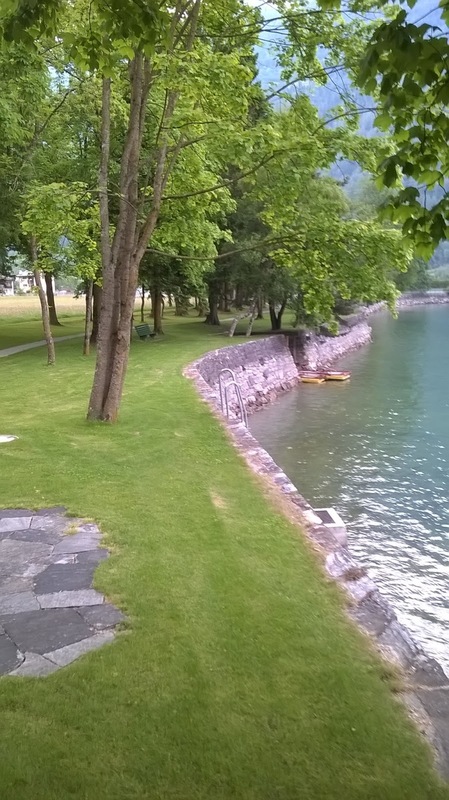 Prese town at the resort overlooking the Poschiavo Lake called Hotel Le Prese. hotel, while sipping some sparkling wine. 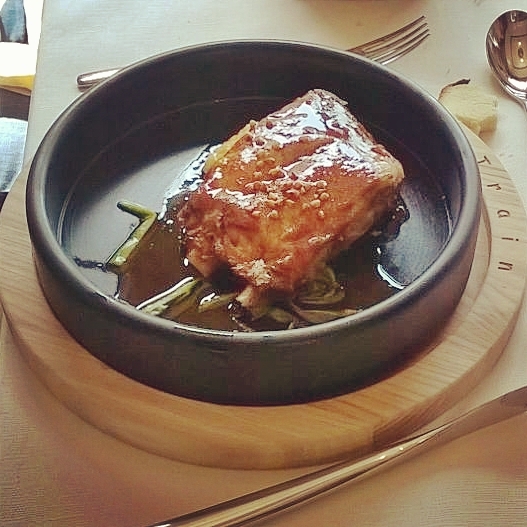 funghi” and other delicacies (very difficult to translate), paired with Valtellina wines and Val Poschiavo juices. dinner as planned in the program! If you might be interested in it, Slow Train Experience is on sale online at www.slow-train.it. 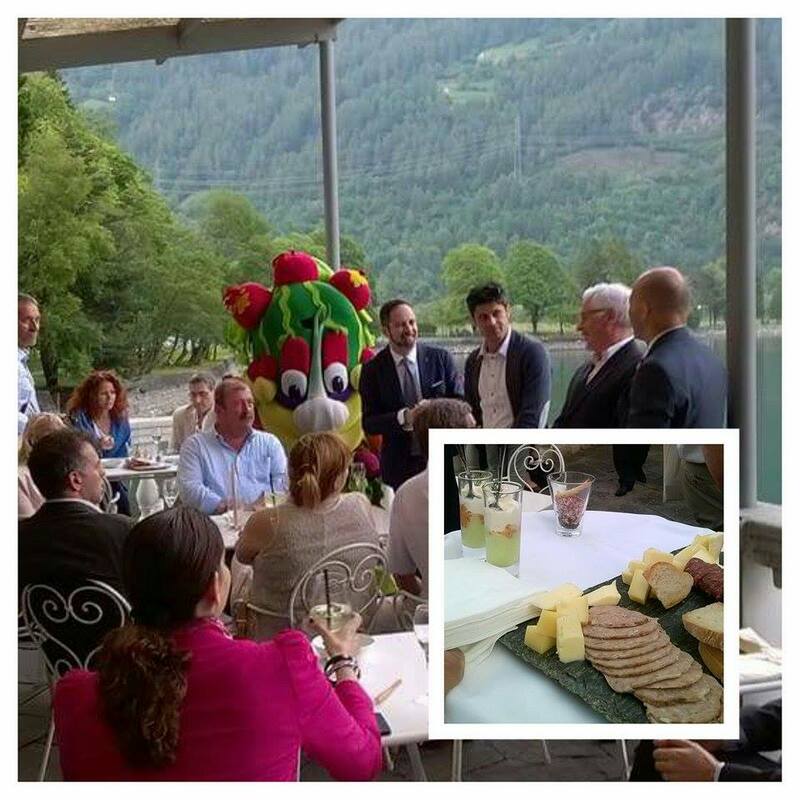 + Valposchiavo: discovery of the two valleys among nature, food and wine. Next Slow Train is leaving from EXPO Railway Station next 7th, 14th, 21st and 25th September; why don’t you book it to discover italian Alps? 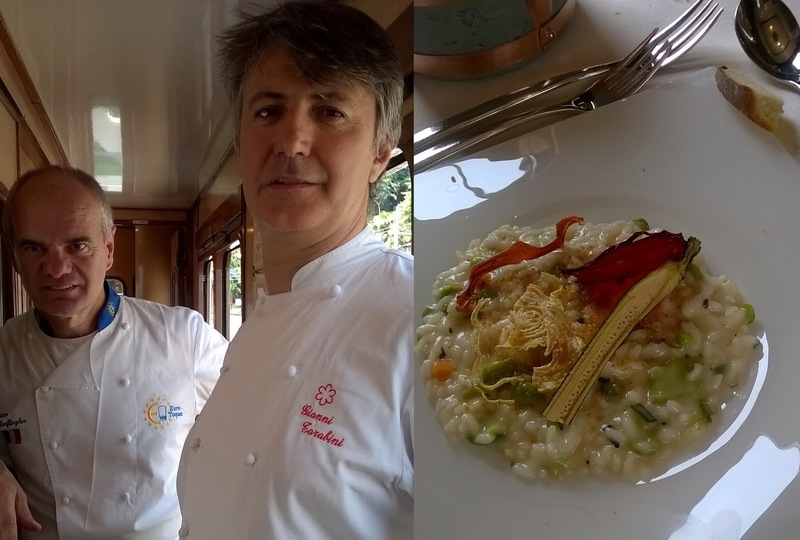 written after launch trip of Slow Train for Expo invited by Valposchiavo Region. Thank you for the great experience with..your are an awesome writer..your writing style was very ipressive and very moyivative..thank for the sharing the great expperiance with us..keep sharing..